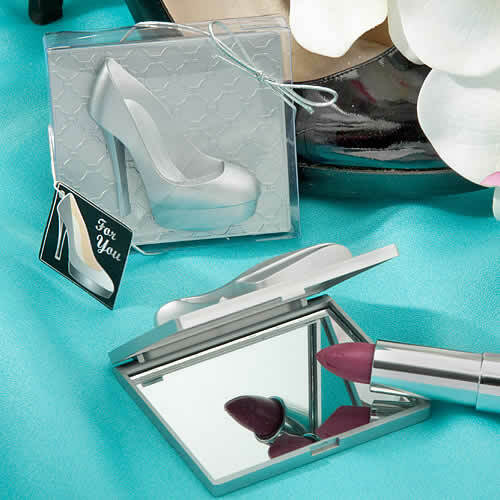 We made this fashionable and functional favor in honor of a fashionable and functional shoe superstar – the high heel! 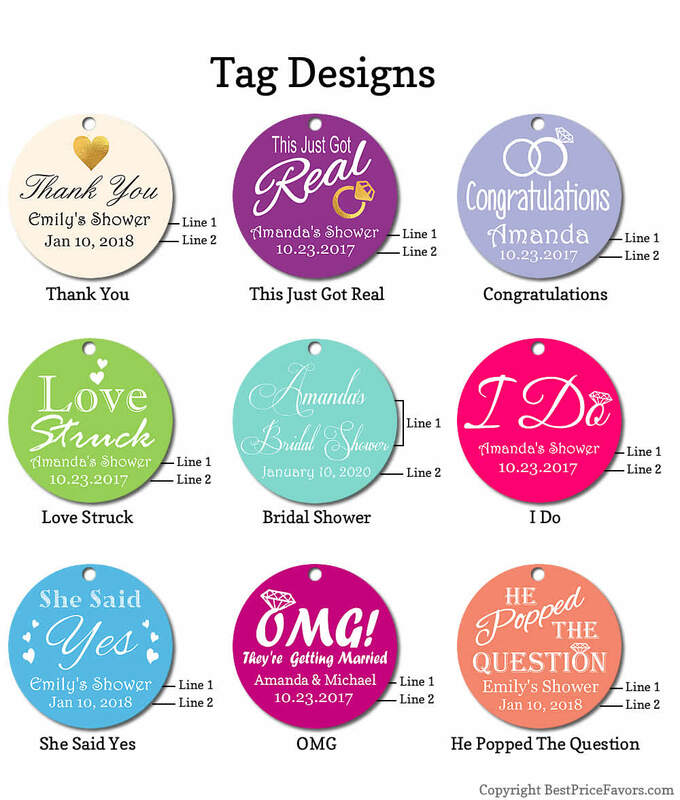 And we think you’ll agree that this favor gives your girls lots to love! 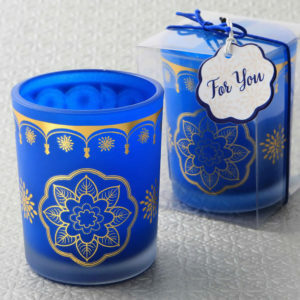 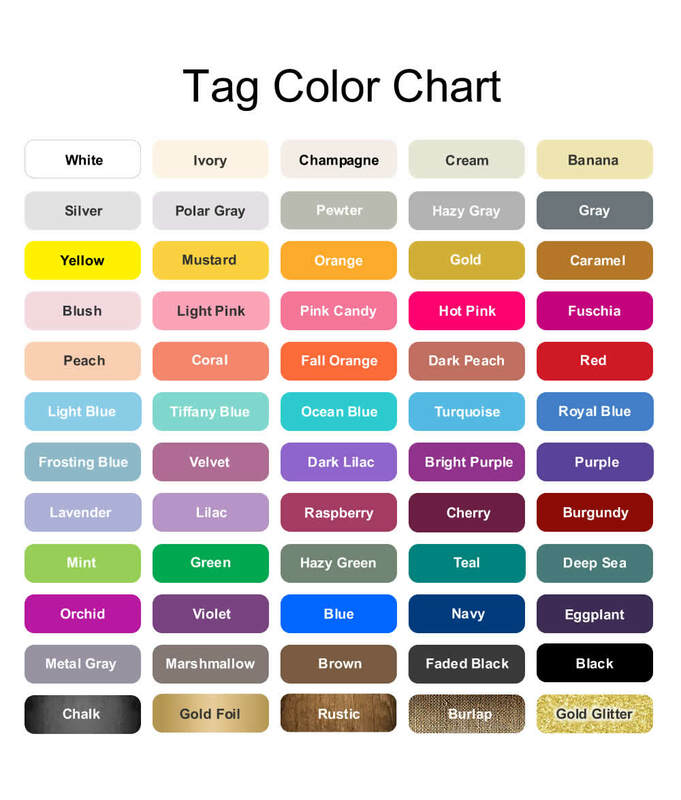 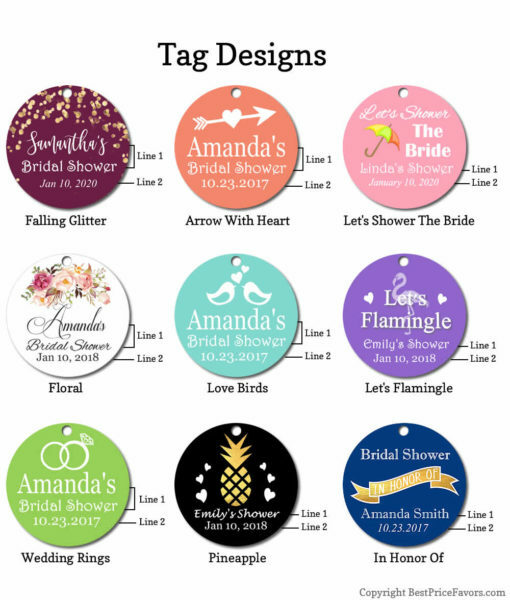 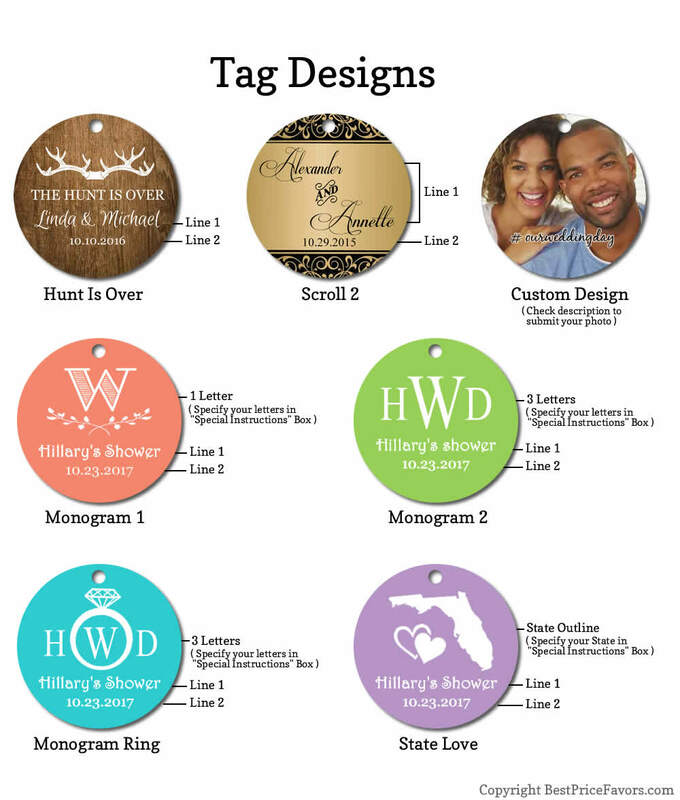 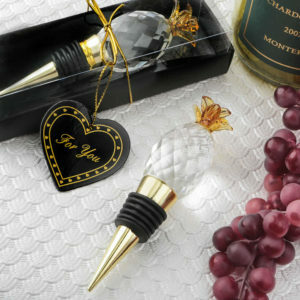 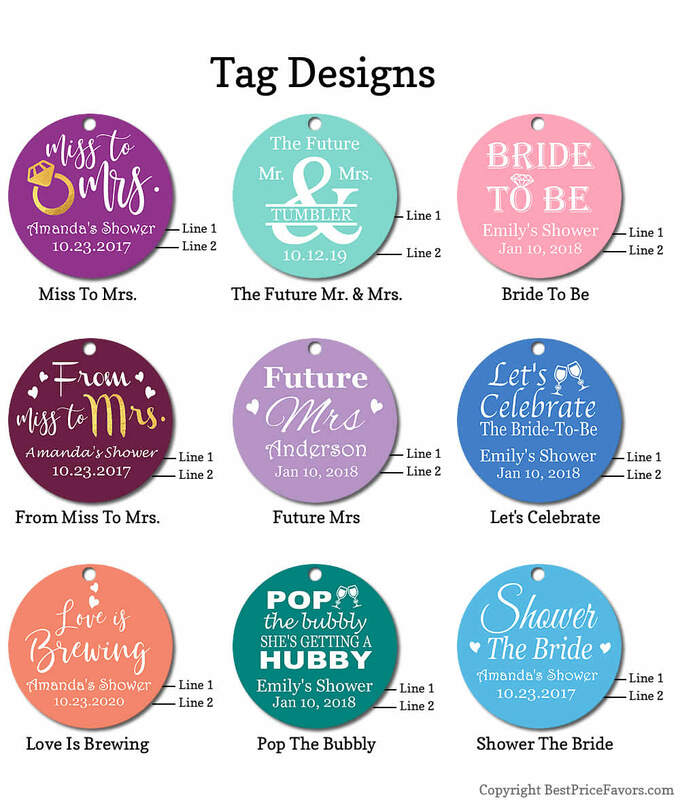 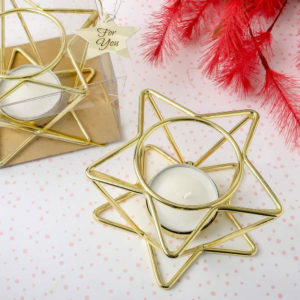 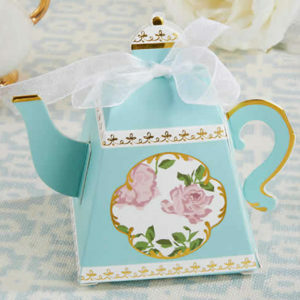 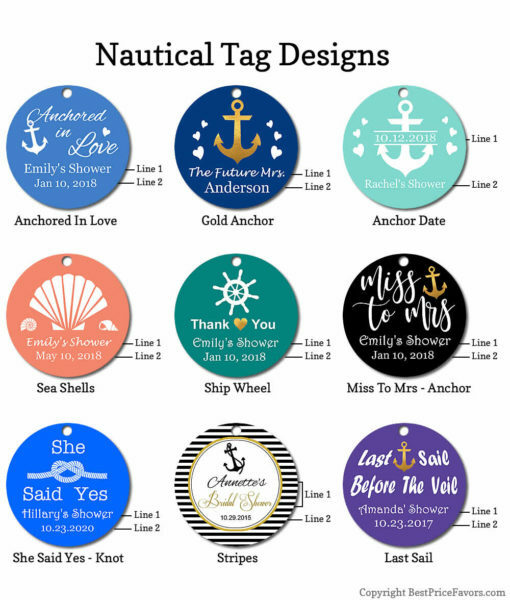 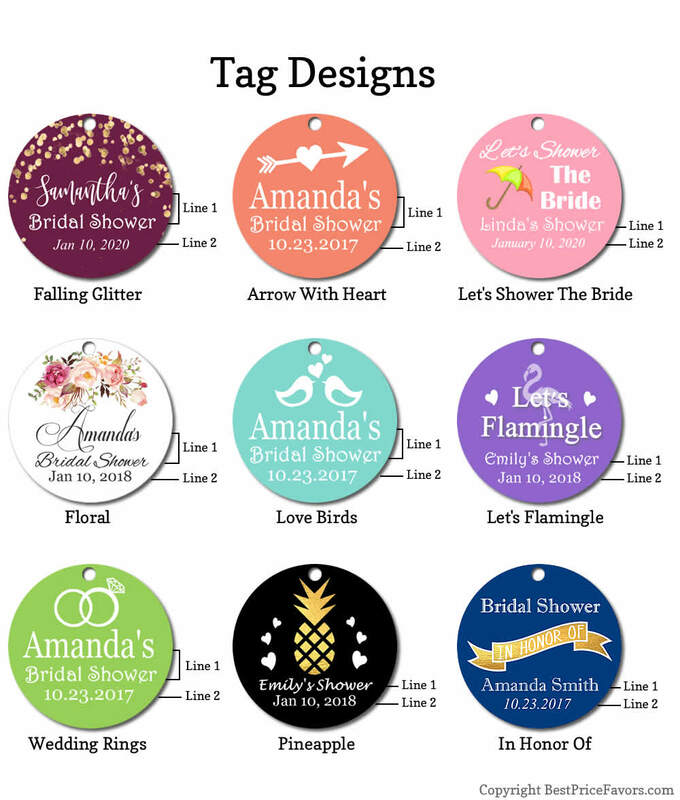 Check our other cheap bridal shower favors listings to see an array of vibrant and dashing designs.